CHICAGO (WLS) -- Chicago lost its legal battle over the Park Grill in Millennium Park, but Mayor Rahm Emanuel says the fight isn't over. A judge ruled that a 30-year lease on the restaurant is valid. Emanuel's administration claimed the lease was unfair and illegal because the Park District negotiated while Chicago owned the land, among other things. The judge said it's clear the city and district worked together so the Emanuel administration's arguments did not have merit. 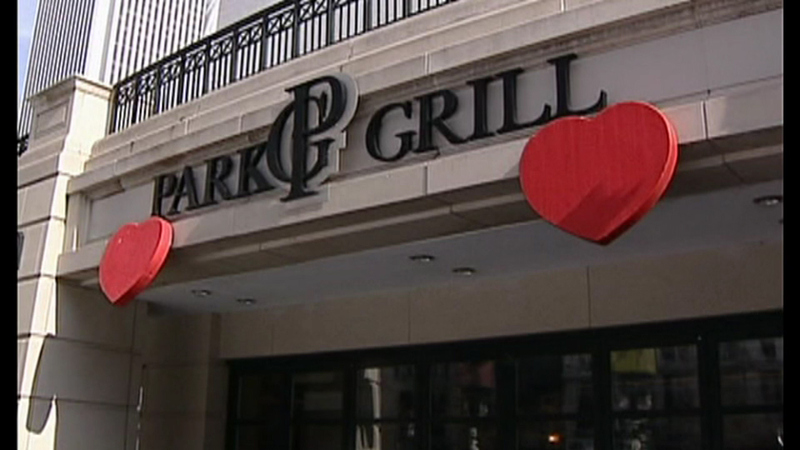 "This is a victory for all people who do business with the city of Chicago because it's a resounding message that a deal is a deal and that the city cannot come in and try to undo a deal on the basis that it's not satisfied with it anymore," said Stephen Novack, attorney for Park Grill Investors. "The taxpayers of the city of Chicago were getting the raw end of the raw deal. And I was not going to stand for it. And I won't stand for it," said Mayor Emanuel. Mayor Emanuel says his administration is considering further legal action.